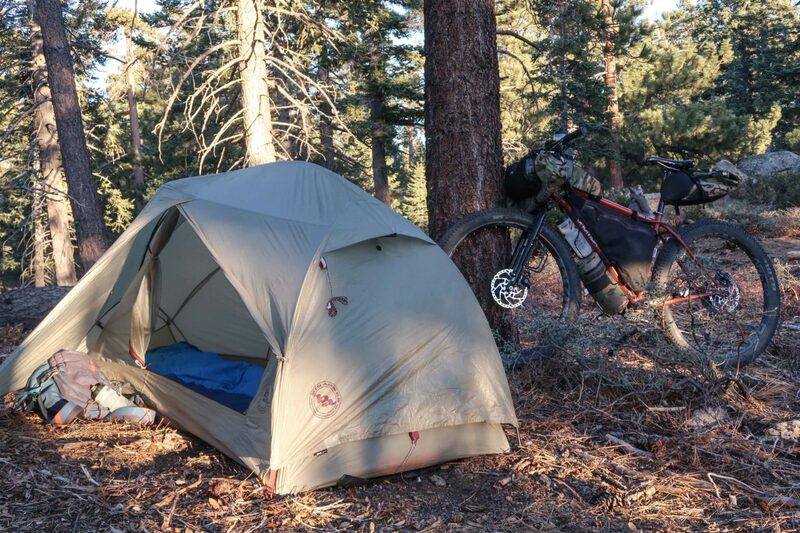 Here's a detailed breakdown of each and every item I carried with me on my recent bikepacking trip in the mountains above Big Bear Lake in Southern California. Feel free to use this bikepacking gear list as a template for your own bikepacking adventures. 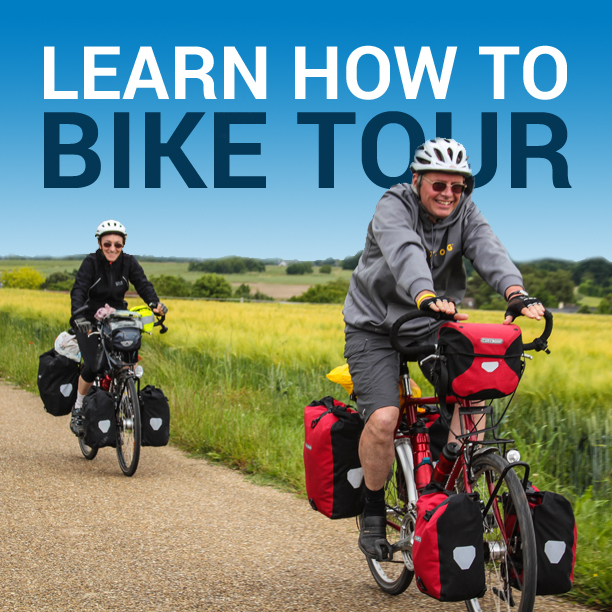 This entry was posted in Backpacks, Bicycle Touring Pro Articles, Bicycles, Bikepacking, California, Clothing, Electronics, Featured Articles, Featured How-To Articles, Helmets, Main Articles, Main Featured Articles, Members Only - Video Course, Products, Pumps, Seat Packs, Sleeping Bags, Sleeping Pads, Tents, Uncategorized, United States, Videos and tagged big bear, big bear city, big bear lake, bikepacking, bikepacking big bear, california, equipment list, gear list, mountain biking, mountain biking big bear, mtb, packing list, southern california.